British Airways is celebrating 30 years of flights from Grenada to London on 1 April, 2017. 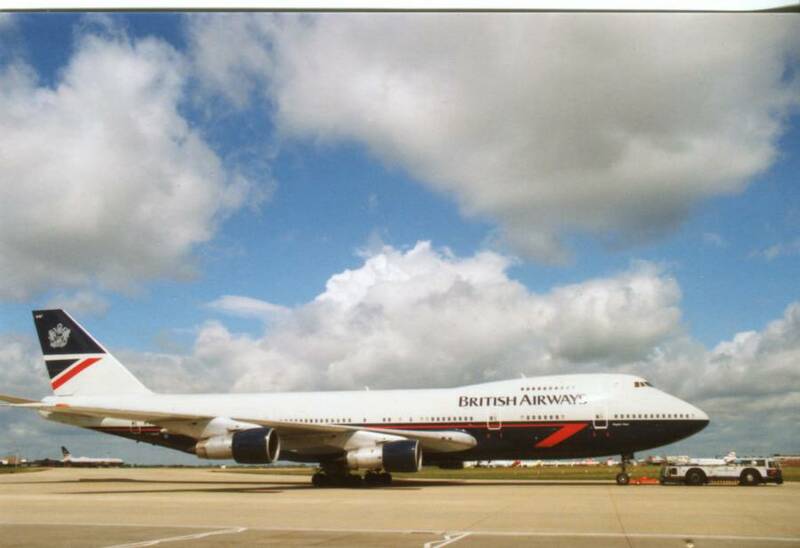 The first flight operated by a Boeing 747 aircraft arrived on 1 April, 1987 at the then Point Salines International Airport. British Airways will present awards of recognition for “outstanding support “ to three of its partner hotels, Spice Island Beach Resort, Calabash Luxury Boutique Hotel & Spa and Coyaba Beach Resort, who are also celebrating 30-year milestones. “We are truly appreciative of the support of our tourism partners, students, business executives and travellers visiting friends and family or to enjoy shopping and the many attractions the UK has to offer,” Mrs Corrie said. To celebrate the occasion British Airways is offering special fares to London in its World Traveller cabin. The sale fares from US$1,191 including all taxes, fees and charges, are being sold until 8 April, 2017 for outbound travel to London Gatwick between 2 September and 11 October, 2017. British Airways flies twice weekly from Grenada via St Lucia to London Gatwick.